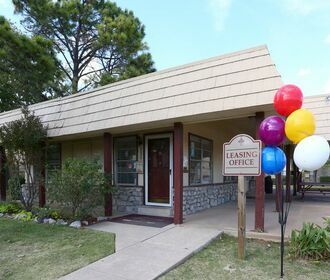 One month FREE RENT!! Call today to schedule a tour!! Surround yourself with the charm and tranquility of an established community! Stroll through our carefully manicured grounds to your spacious home where a special touch has created the type of environment you expect. 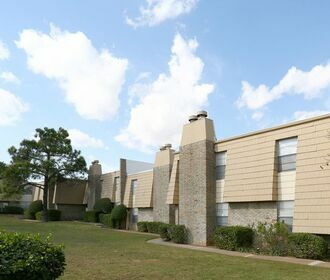 Our ideal location is close to Interstate 240, Will Rogers Airport, FAA, Tinker AFB, and all Downtown Oklahoma attractions. 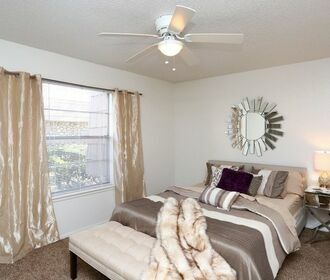 We have the home you’ve been waiting for. Come see us today!